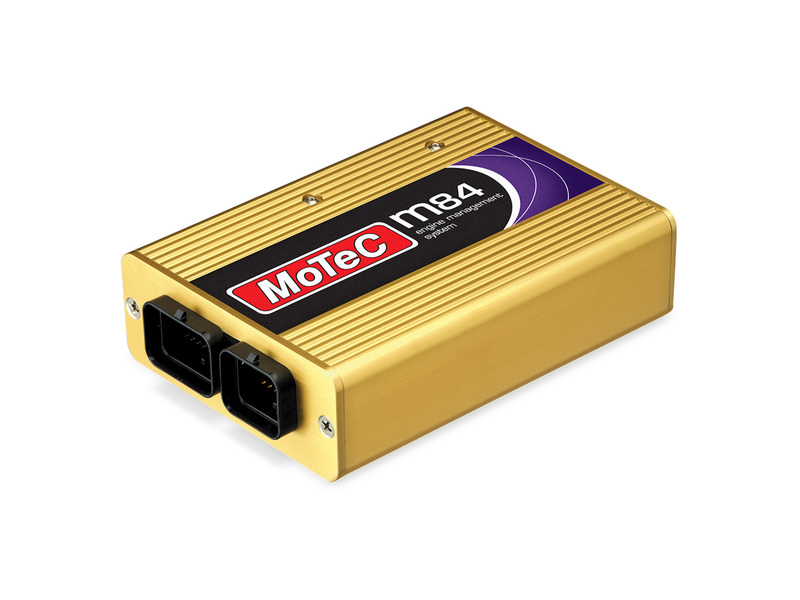 Northern California Motec dealer providing high quality service since 1998. Engine management, data acquisition, power distribution, and custom in house wire harnesses -- we can help you with your needs. Computer controlled engine management is the most reliable and best way to get the most out of your engine. Professional grade software provides us with the tools to tune the engine for smooth running and maximum power reliably. Racing is maximizing performance with a limited amount of resources: time, money and talent. Data acquisition captures data, lots of data for review by the crew or the driver. 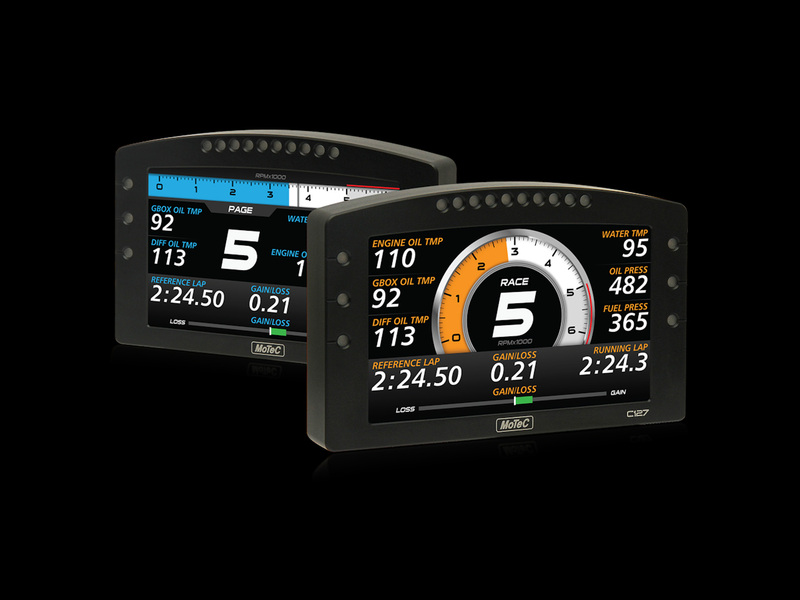 Learn where to go faster, spend less time looking at gauges, setup warning alarms to protect your race car investment. In the end, it will save money and we wouldn't recommend racing without it. 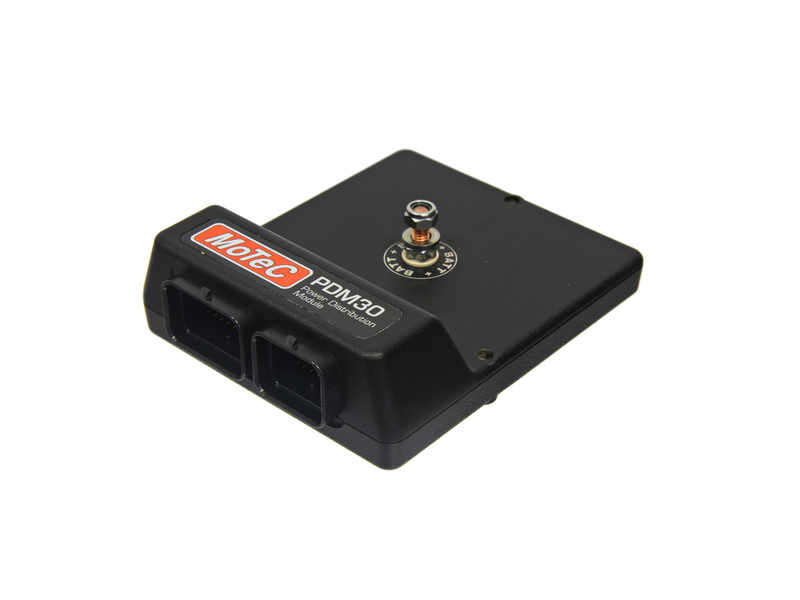 Replace relays, fuses and simplify your chassis wire harness with a power distribution module. Collect data on how your electrical system and motors (fuel, transmission, etc) are performing. Module can make smart decisions and automatically switch to a backup fuel pump before a short happens to the main pump. 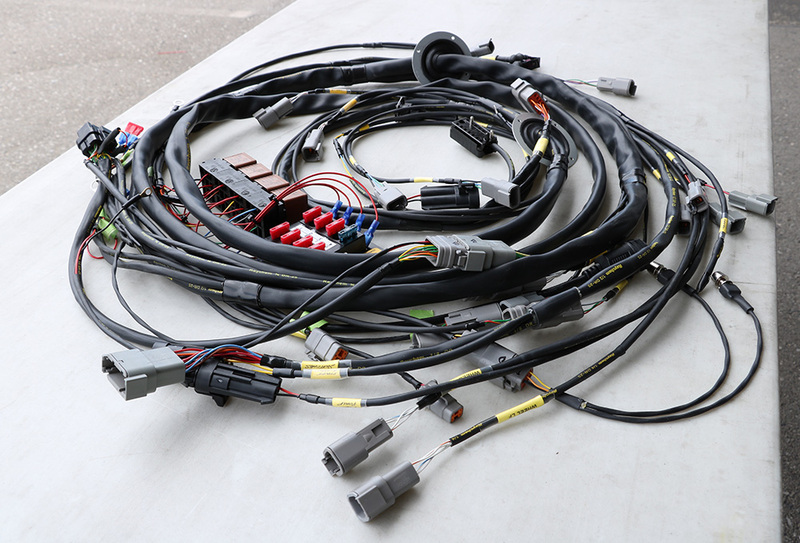 From complete chassis harnesses to stand alone engine wire harnesses, JWE has done them all. Using quality wire, shrink, and connectors will provide you with a reliable wire harness. We spend the time to do it right, because if you don't the wire harness is the weakest link in any electrical system.